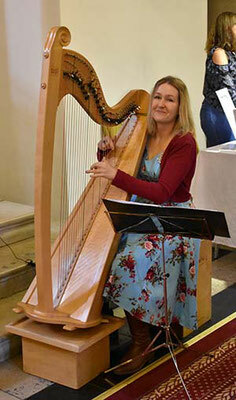 Did I Really Just Do That One? 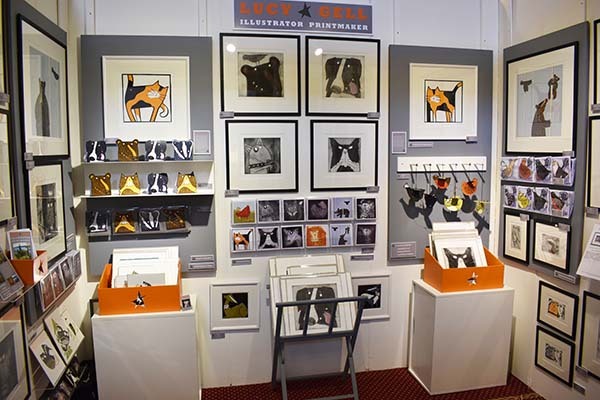 Wow - my 1st capital city exhibition! 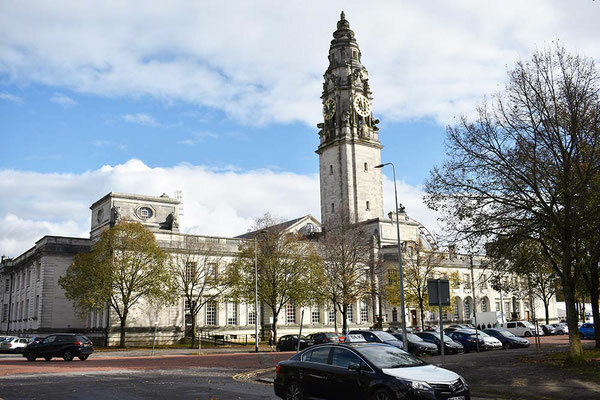 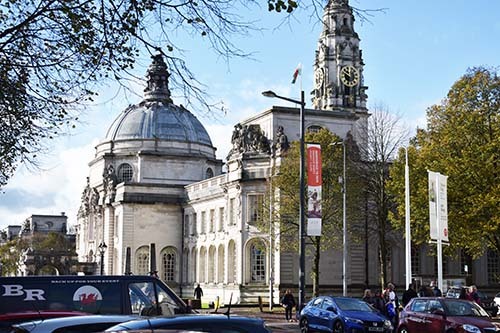 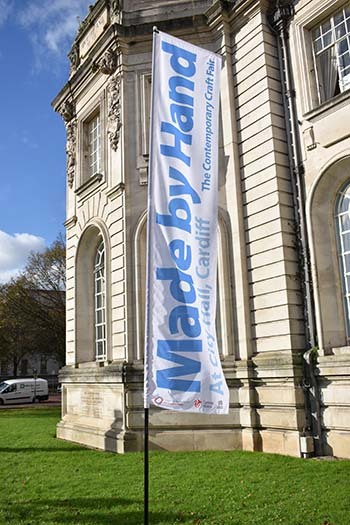 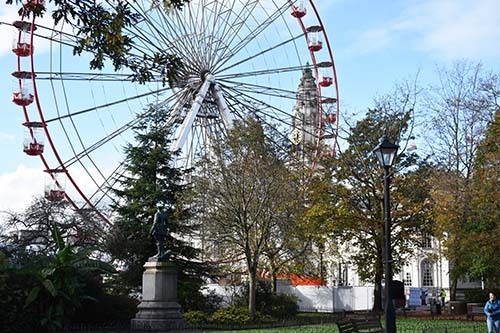 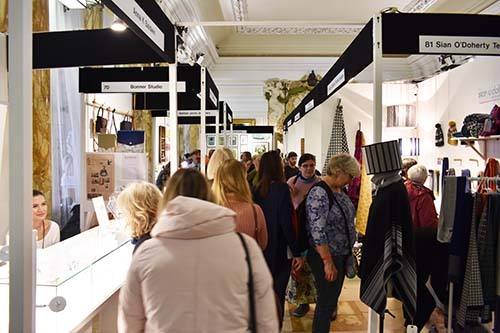 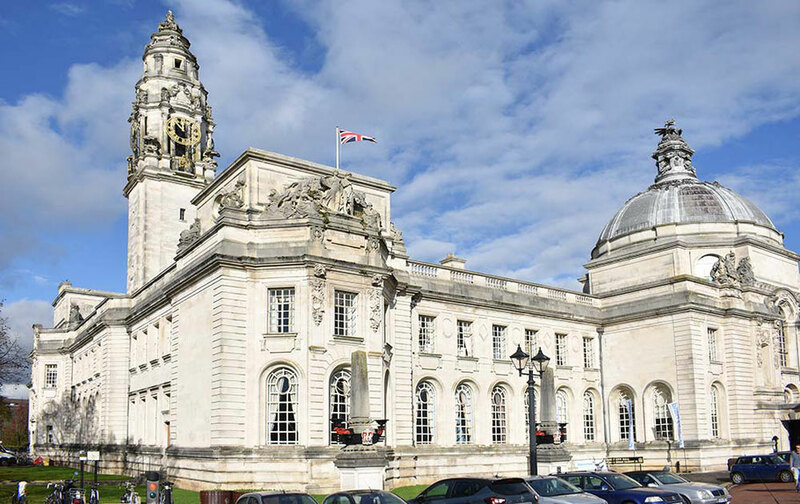 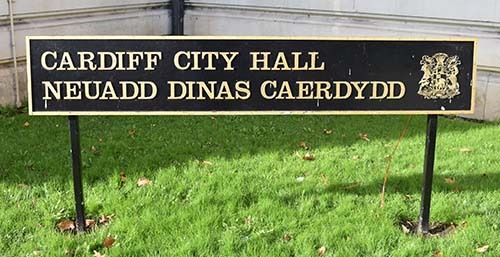 What a great event and what a venue to exhibit at Cardiff City Hall with Made By Hand Wales from 3rd - 5th November. 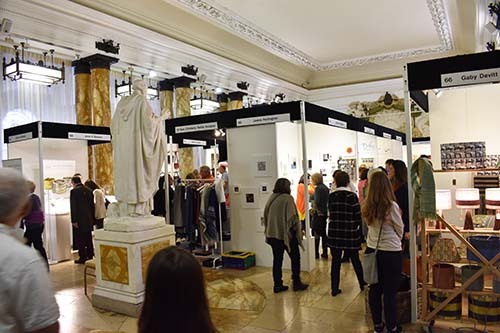 With nearly 150 top class designer and makers from across Wales and the UK - what great company! 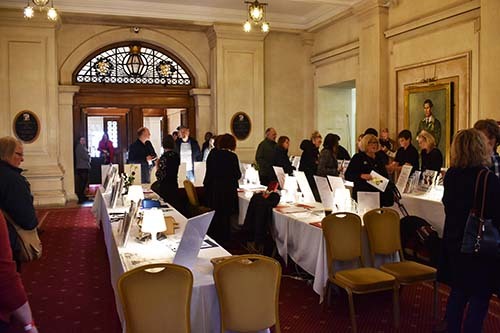 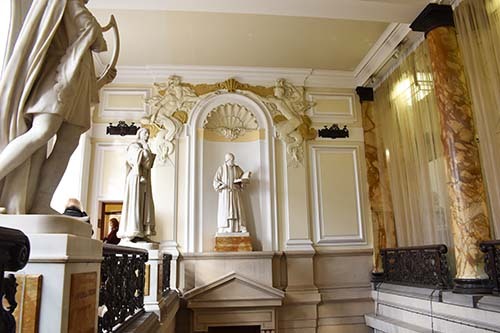 I had a wonderful 3 days exhibiting at this special event in Cardiff City Hall. 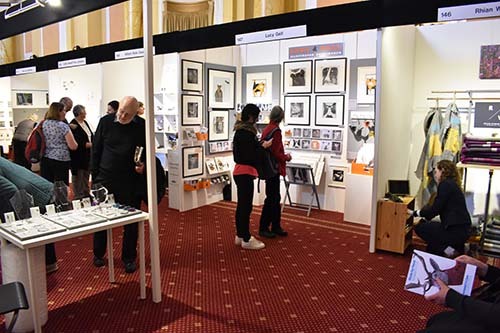 The show was full of some fantastic talent all immaculately presented. 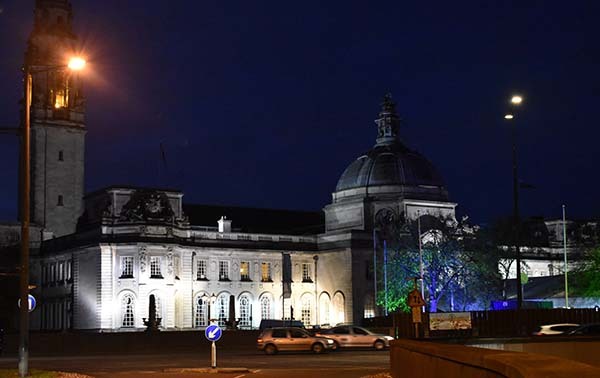 I got to meet a new audience as I haven't really exhibited in Wales before and although I am doing bigger events now this is my first capital city event and what a great one to start with. 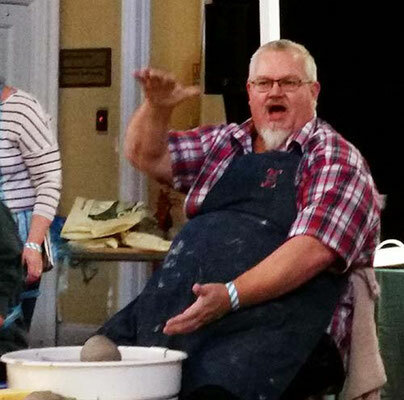 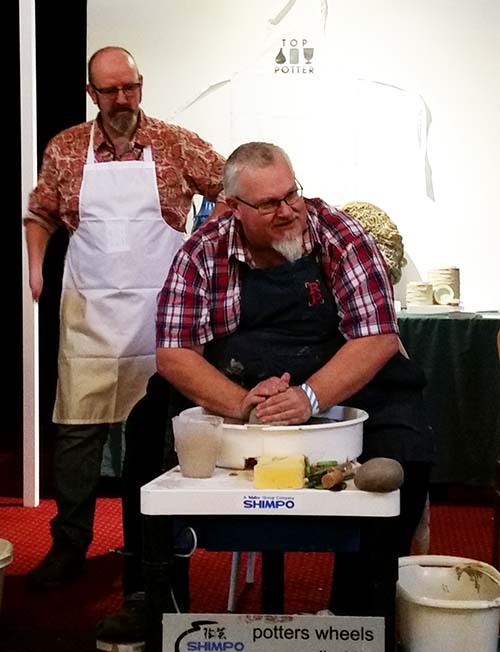 As well as a huge array of exhibitors there were several workshops and demonstrations over the weekend, some traditional music and you might recognise a few faces off the TV from Pottery Showdown there to entertain us! 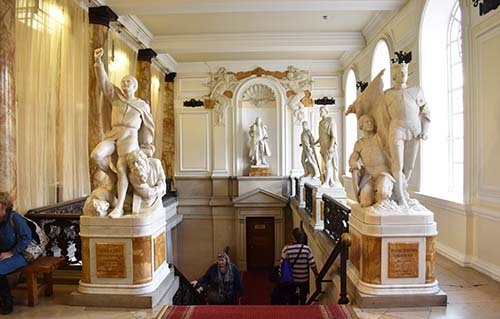 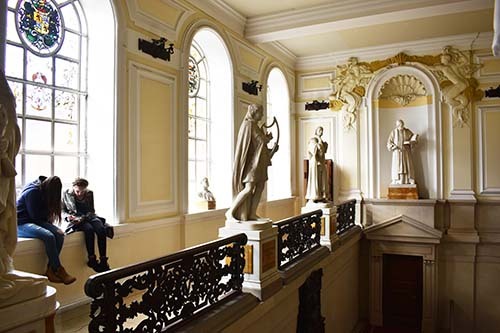 The building was just amazing with its architecture, vast spaces, sculptures and paintings. 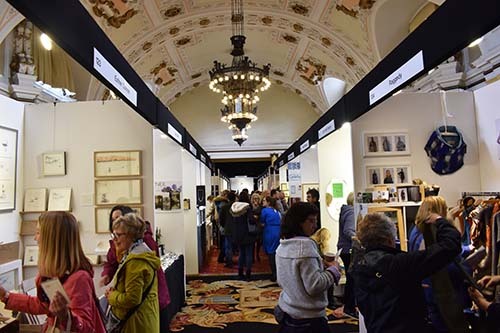 It really was a far cry from exhibiting in a cattle market where one or two of you might have seen me on more than one occasion!